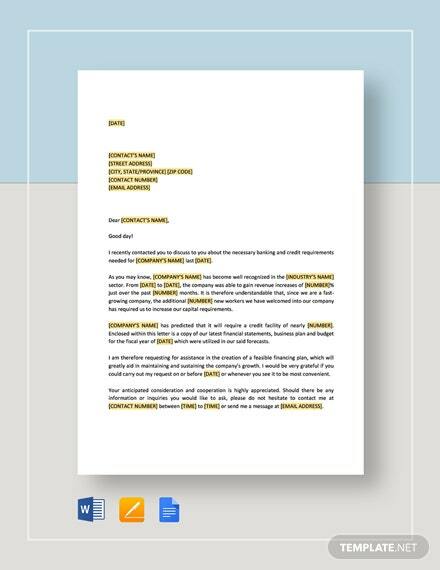 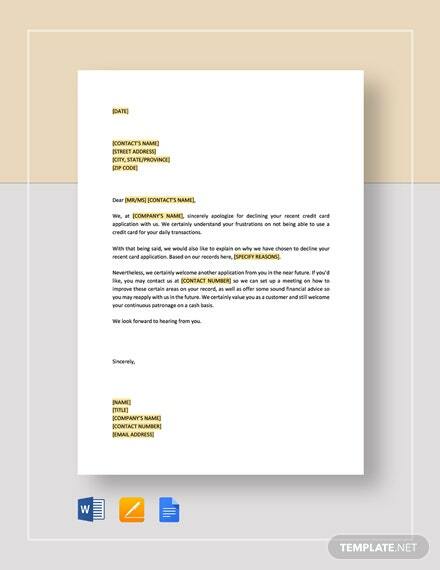 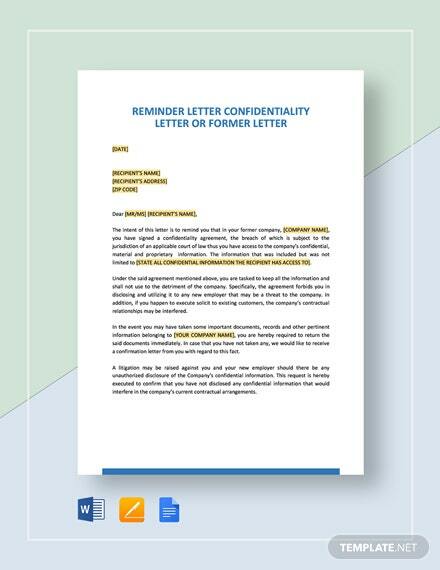 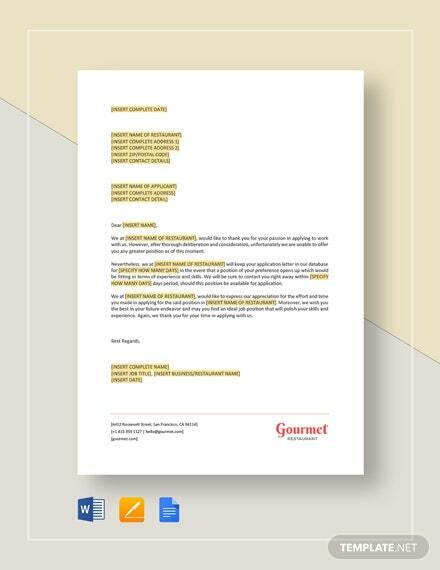 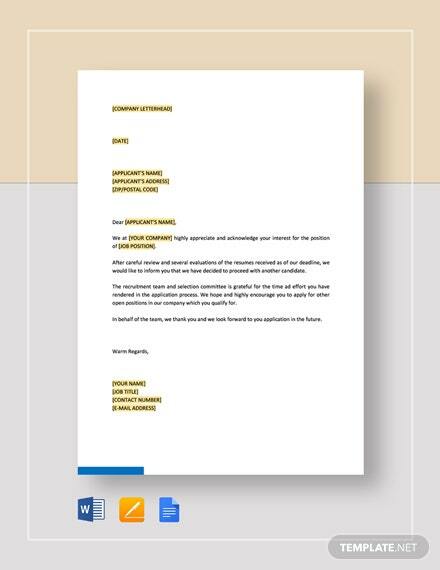 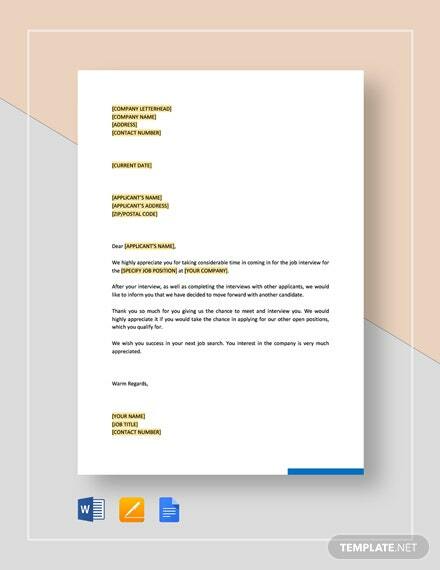 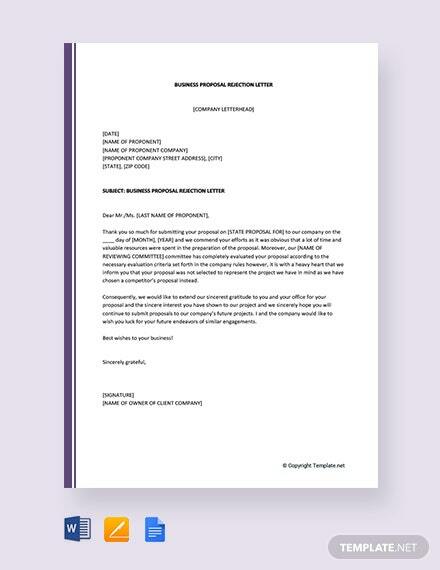 Should a business proposal not be to your liking, then you can be sure to find the Free Business Proposal Rejection Letter template quite useful. 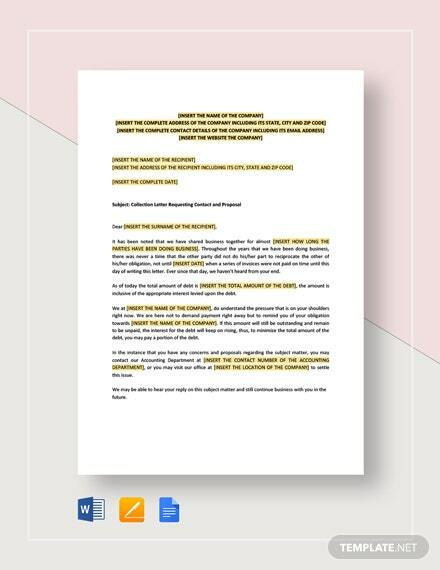 Download this item for free and make all +More the necessary edits to it. 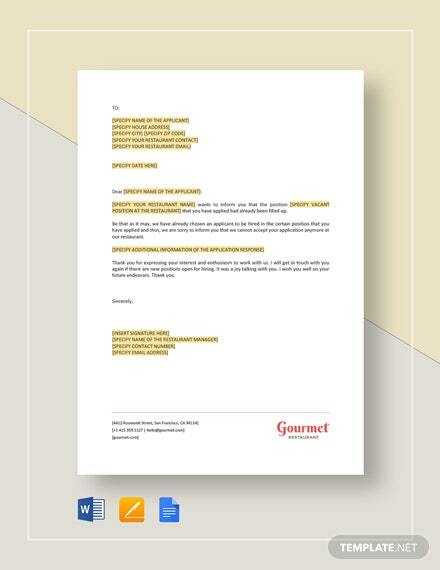 Print it out personally or commercially.